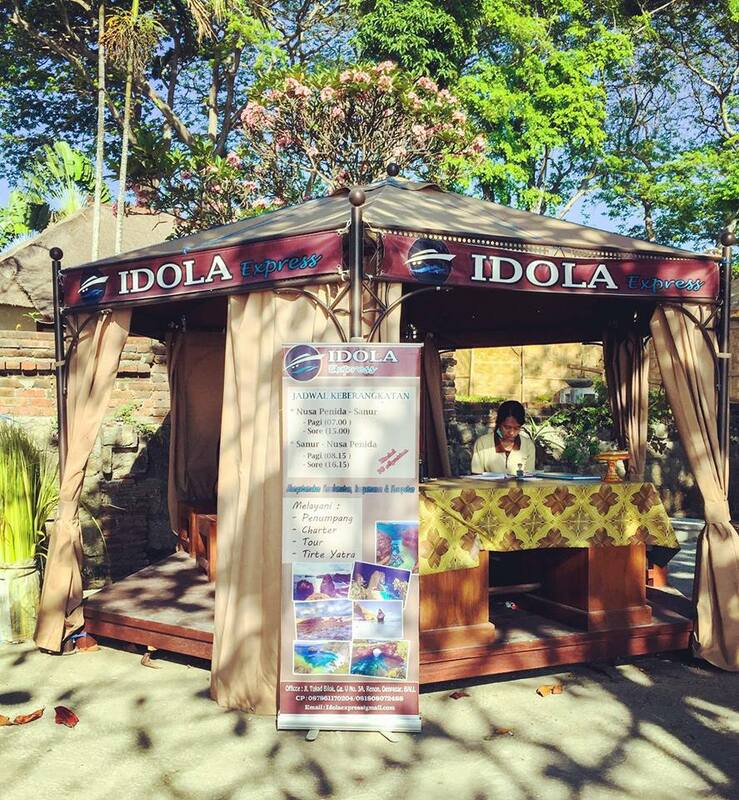 Idola Express is a provider of sea transportation services form Sanur to Nusa Penida Island. 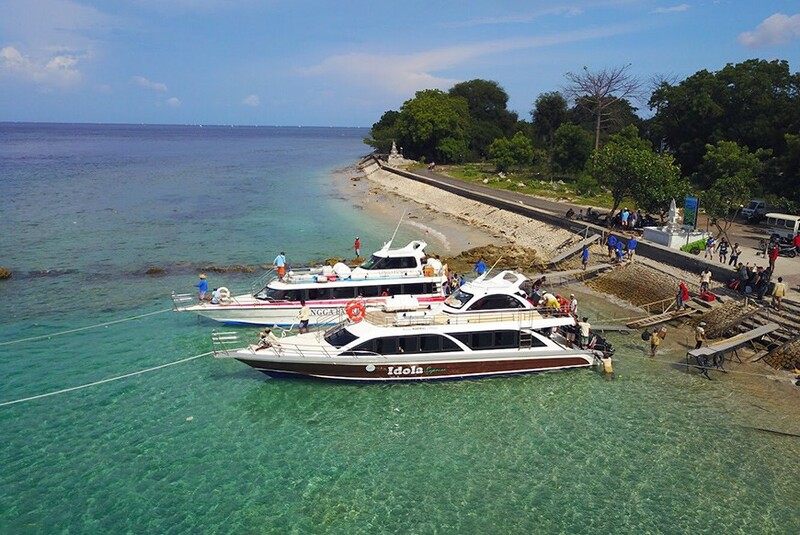 The route provided is from Nusa Penida to Sanur and Sanur to Nusa Penida, namely in the morning and afternoon. To realize a better service to the community we have innovation to create a comfortable and fast boat for passengers and most importantly prioritizing passenger safety in accordance with the motto "prioritize safety, comfort and speed". 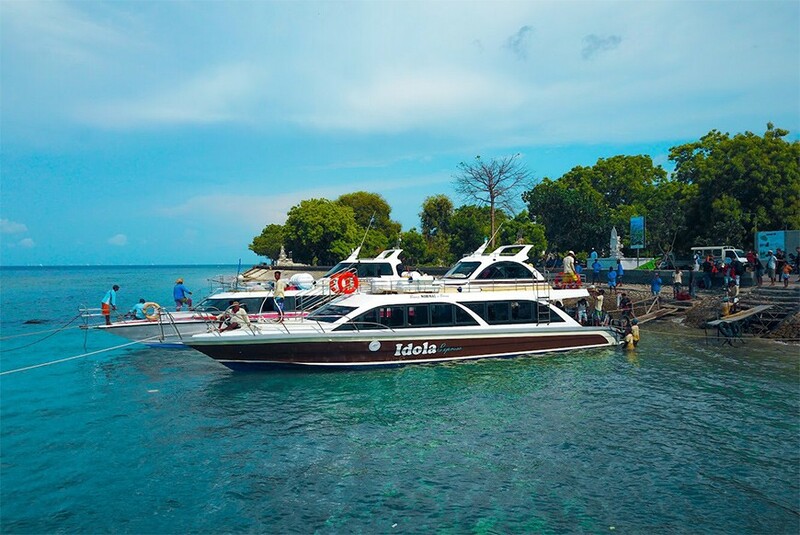 The route provided is from Nusa Penida to Sanur and Sanur to Nusa Penida that is in the morning and afternoon. Boat with passenger capacity of 85 people with 4 units of engines @ 350PK so it has a relatively fast travel time of 35 minutes and has a crew of 8 people. Length 16.25 mtr. and width 3.50 mtr. 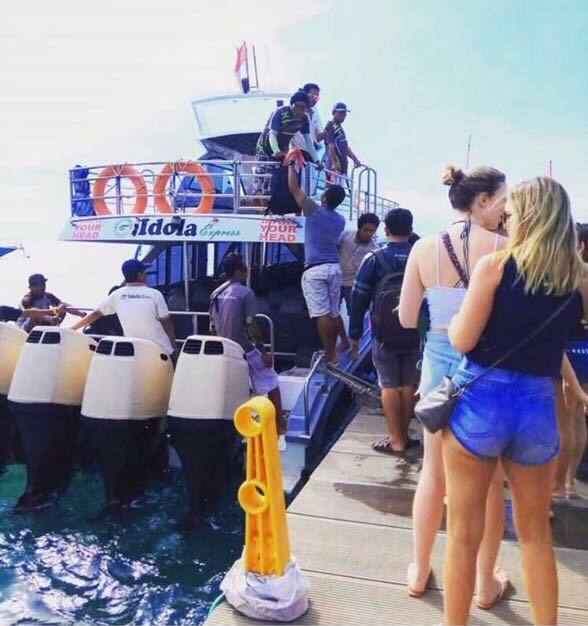 Idola Express is the good choice who looking for fast boat to Nusa Penida, thanks to Eni for the information about this company. 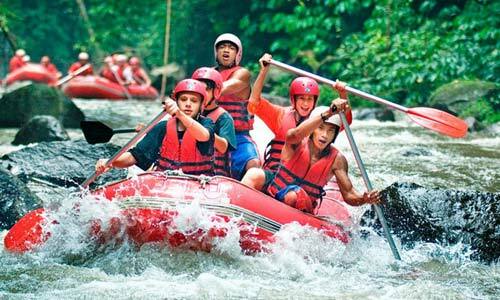 The boat is OK with life jacket, insurance include for your safety and good price. thanks.